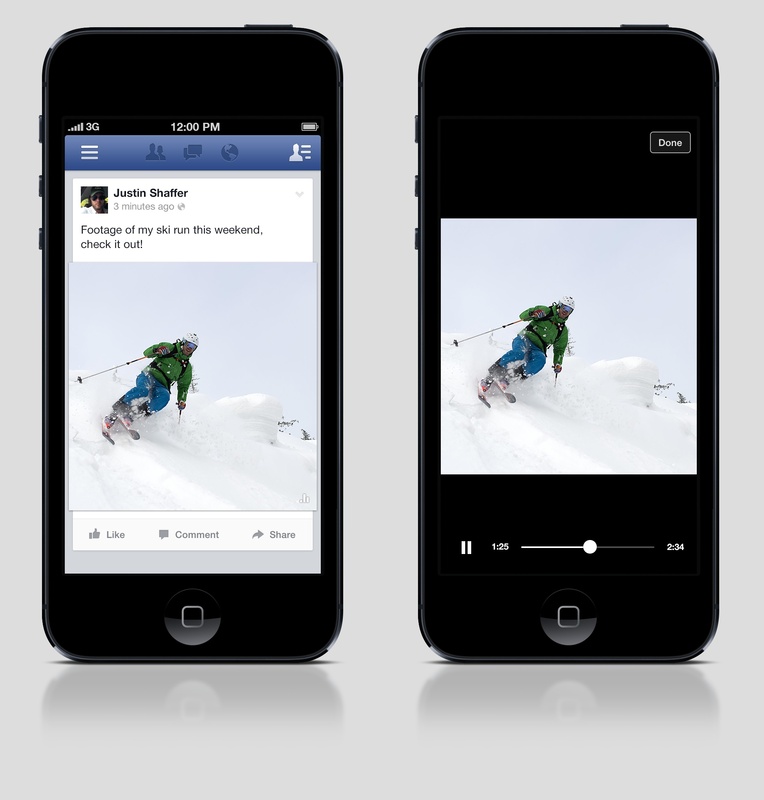 Facebook is experimenting with a new way to view videos right from its News Feed. Starting today, a select group of individuals, bands, and musicians will find certain videos that they come across on the social network’s iOS and Android apps will auto-play silently. It’s important to note that it’s not all videos, but rather only those that are directly uploaded to Facebook or come from Instagram. How it works is that when you’re looking at your News Feed and come across an applicable video, it will automatically play silently. If you wish to watch it in full-screen, simply tap on it to play with sound. However, should you wish to ignore it, just scroll past it and when it’s off the screen, it won’t play anymore. Facebook is testing this feature on user videos, not on sponsored stories or advertisements. 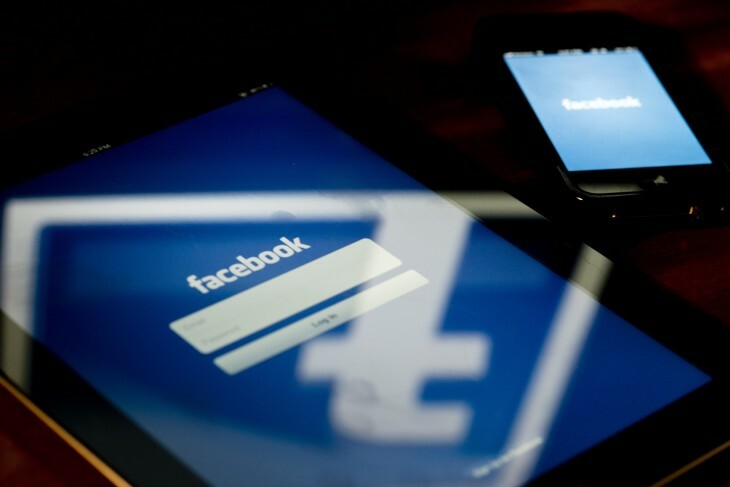 But, this new feature will only work for those Facebook pages run by individuals, not from brands or companies. So Pages like Lady Gaga and Beyonce, not Ford, Microsoft, or Facebook. Furthermore, videos inserted via link share won’t apply with this service, meaning content from YouTube and Vimeo will just function as normal — you have to tap play on it to view. If you’re part of the program, you won’t need to update your mobile app, but note that it only works on that platform, not on the desktop. If the company receives enough compelling feedback, it could release the feature to its entire user base in the future, although it didn’t offer up any specific timeframe.